It is my great privilege to write to you regarding current political development of Cambodia. Your recent article published in The Cambodia Herald intrigued my thought immensely on new adopted leadership of all Khmer leaders. Those leadership changes are surely impacted by post-baby boomers young Cambodian generation, savvy users of technology and increasing population of pragmatism. 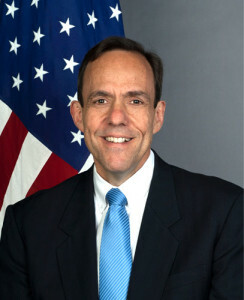 Hence, part of the US-based funds, I would like to propose to spend more on Leadership Skills or Capacity-Building Programs towards all Cambodian front line activists particularly opposition youths, government young public servants, Buddhist monks, land rights activists, educators and environmentalists. 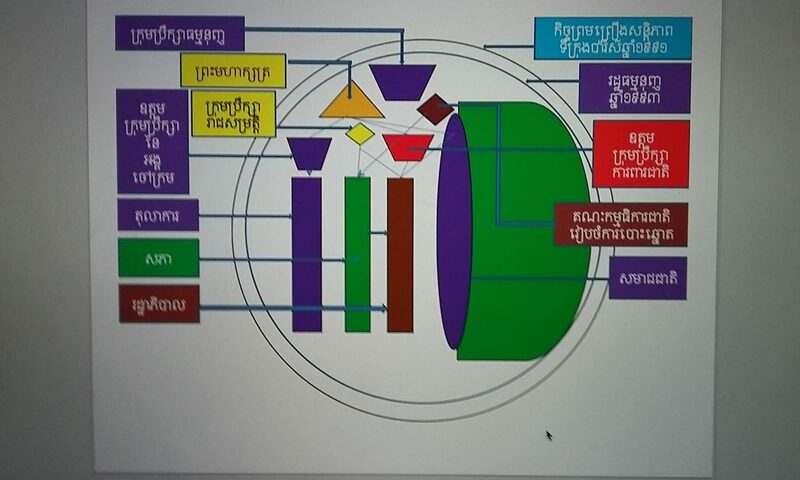 Your three proposed areas for reform are essentially urgent to tackle human resource deficit in Cambodia, but I would like to propose some scenarios that can handle with ongoing mis-using of political power or abusing of power. This has been impregnably showcased in Cambodian society and it has deprived public lives for centuries. Court system is built by unjust and non-durable procedures because of mis-using of power. Corruption has been so pervasive and it has posited a challenge to tame this social ill because of mis-using of power. Those mis-using power have occurred because of non-neutral police officers and arms forces etc. Ability to solve this issue is a great step to create power balance for fair playing field between the government party and the opposition party as well, in order to capitalize the best interests for Cambodians. Thank you very much for your kind attention with my thought.